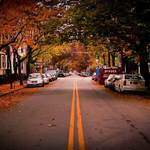 If you’re looking for a neighborhood in Boston to call home, or simply venture out to, with a true Bostonian feel, Back Bay is the destination for you. This neighborhood is home to some of the tallest buildings in the city that make up the Boston skyline. Additionally, it has some of the best preserved 19th century rows of Victorian brownstone homes in the country. 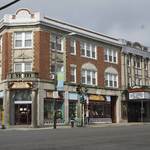 The neighborhood is in a perfect location between Fenway Park, the Charles River, and Boston Common. Residents and sightseers alike have access to highly rated dining options, shopping destinations, and plenty of entertainment throughout the area. 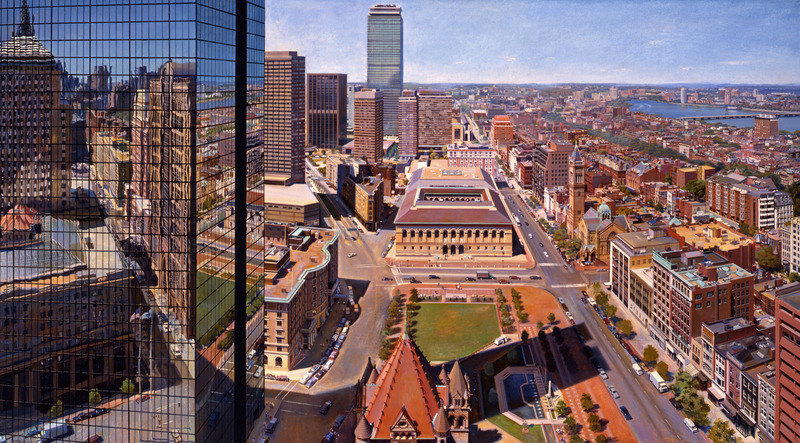 A few of the neighborhood’s most famous attractions include Newbury Street, Copley Square, and the Prudential Center. Newbury Street is one of the most famous streets in all of Boston. The street is 8 blocks and extends through all of Back Bay. It’s lined with clothing and accessory stores, restaurants, beauty salons, specialty shops, cafés, home decor stores, and so much more. As previously mentioned, beautiful Victorian brownstones line this street and the ones surrounding it as well. The brick sidewalks and traditional Boston homes truly gives the area a beautiful and historic feel. Copley Square is centrally located in the neighborhood of Back Bay. 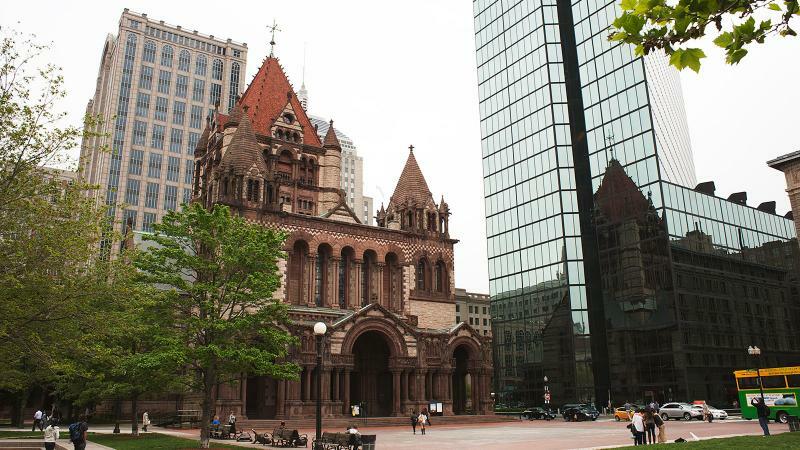 It is home to Trinity Church, the Boston Public Library, and the tallest building in the city of Boston. There are always markets and events going on in the square, such as the famous Christmas tree lighting that takes place every year after Thanksgiving and the Menorah lighting for the start of Hanukkah. Likewise, you can always find food trucks on the outer perimeters of the square serving up something delicious. Retail stores, office buildings, lunch spots, and 5-star dining options. The Prudential Tower is perhaps one of the most famous buildings in the city. The building has multiple business tenants, a mall below, and many restaurants. One of the restaurants occupies the 52nd floor of the tower giving its visitors an incredible dining experience. The Top of the Hub lets its guests dine 52 floors up with beautiful views of the city all while indulging in award winning cuisine. 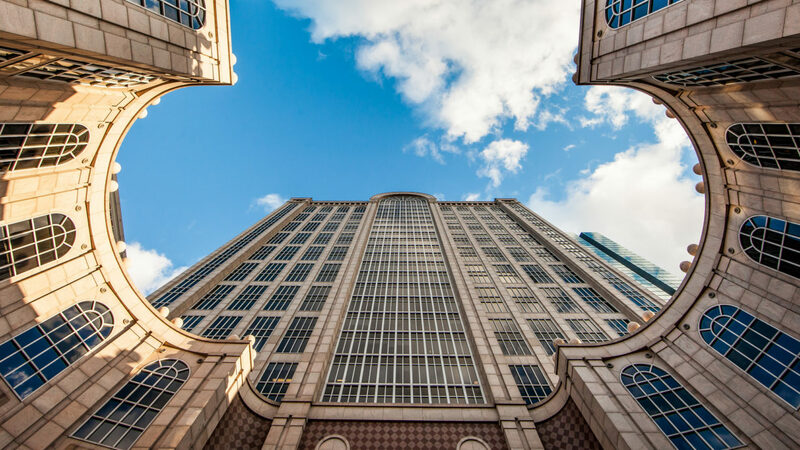 Two floors below, the observation deck allows for visitors to catch a glimpse of picturesque views of Boston from the highest observation deck in New England. 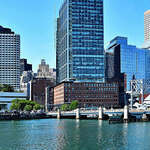 Apart from the attractions, nightlife, and things to do, Back Bay is easily accessible as well. You can get in and out easily using the Green Line, Orange Line, Commuter Rail, or Amtrak. Additionally, the Mass Pike is on the edge of the neighborhood. 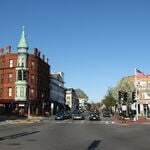 The beautiful homes in the area are protected by law under the Back Bay Architectural Commission, and luxury apartments and condos are available as well. Furthermore, the busy area has many office buildings meaning both work and play are right outside your door if you choose to live in this neighborhood. The convenience is unmatched, and the historical beauty and architecture is stunning throughout the area. 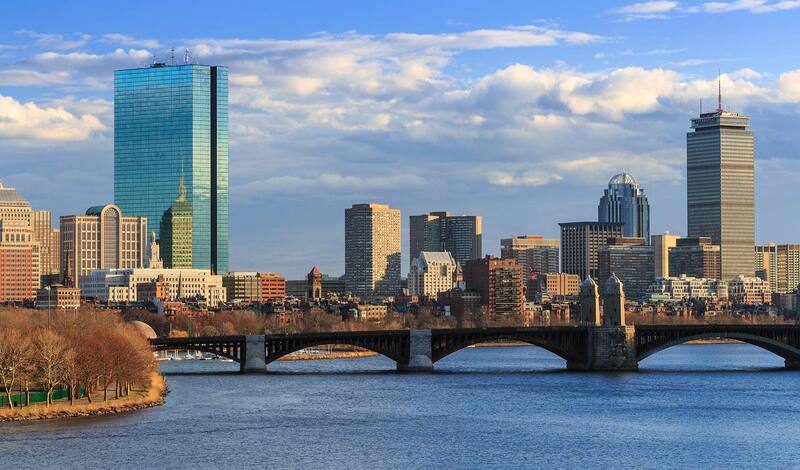 Back Bay is an incredible neighborhood to call home, just ask us! 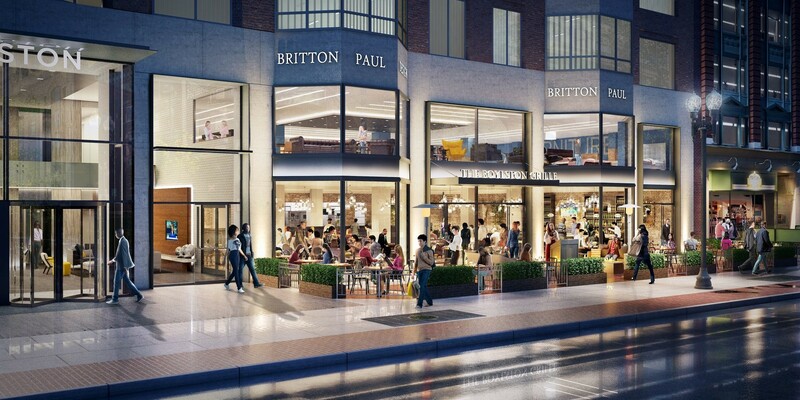 Moving Greater Boston operates out of Back Bay on Boylston Street. As experts on the area, we highly recommend this neighborhood to anyone and everyone. 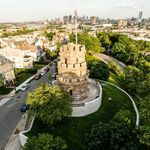 Whether you’ve lived here for 10 years or you're moving in from out-of-state, this Boston neighborhood is top of the line.